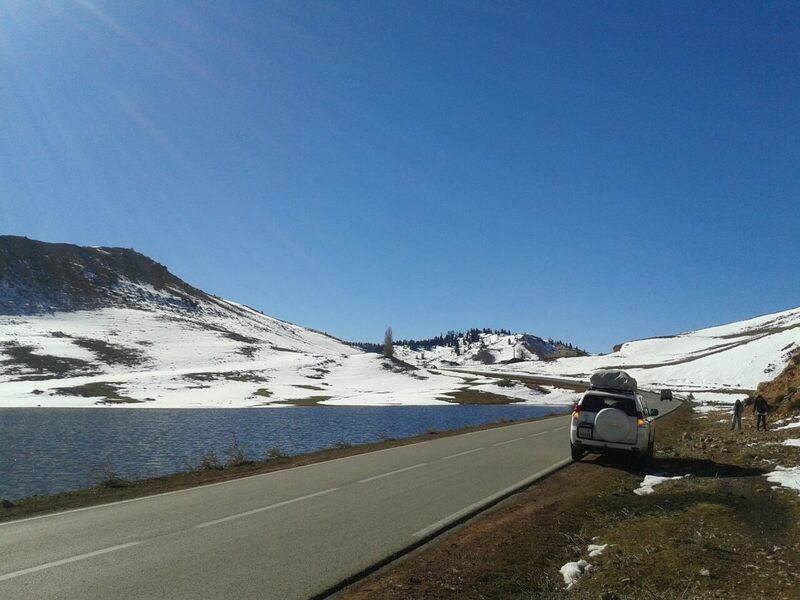 Atlas Mountains are a real highlight of Morocco that we encourage all our clients to include in their trip. Although Morocco possesses the longest coast of the entire African continent, it remains a mountainous country. Indeed, more than 25% of the country is covered with mountains: the discovery of the Atlas in Morocco is therefore a must for a trip! 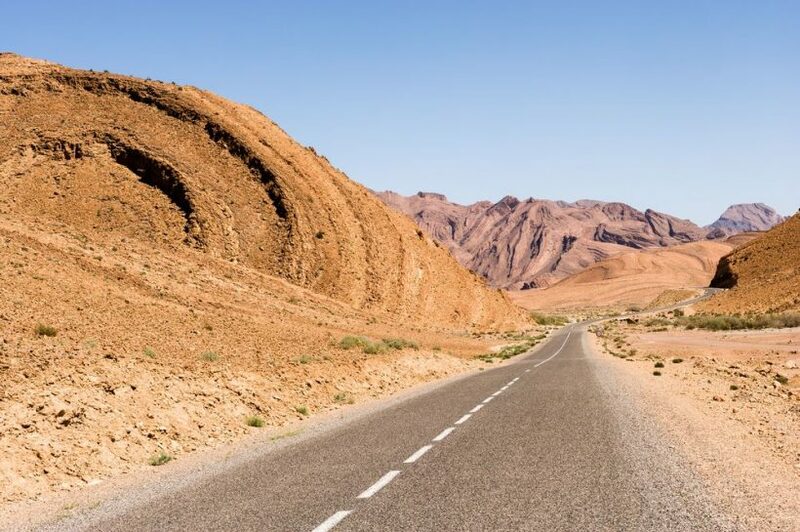 Only an hour and a half drive from Marrakech, you will discover beautiful mountain landscapes, traditional Berber villages, superb walks and beautiful mountain hotels. We recommend a minimum of two nights in the Atlas Mountains, but you could easily take a whole week. A guided hike is a fantastic way to explore the mountains deeper and reach some of the more traditional and remote Berber villages. 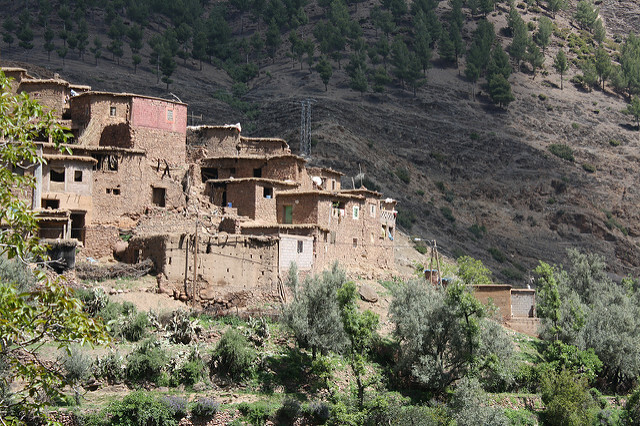 In the Atlas Mountains in Morocco, Berbers found their place of residence. For centuries, they have managed to preserve an ancestral rural world and a unique living environment in places of nature still protected. By going to the mountains and venturing into remote corners, you will immediately immerse yourself in this local way of life. 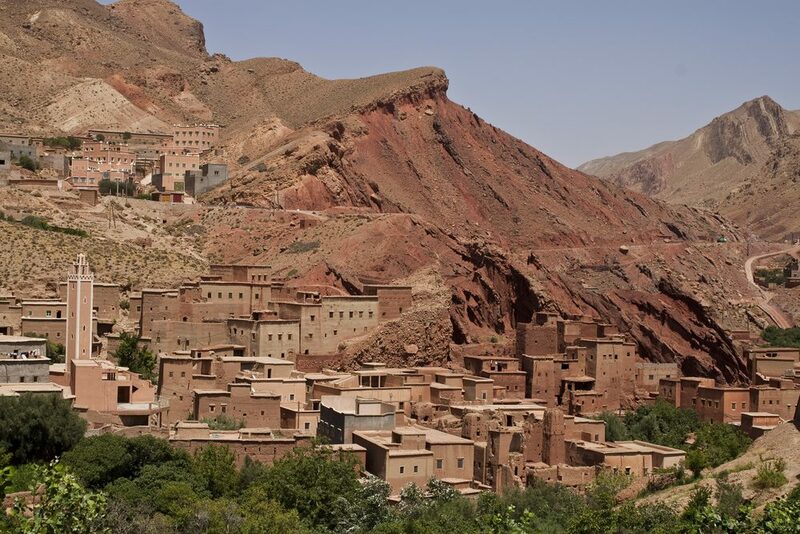 At the heart of these high mountains, you will be especially sensitive to the meeting with the Berber world. By mule tracks, during your trek in the middle of the Atlas, you reach the stone citadels, the villages surrounded by terraced crops and all the richness of a still traditional life. Today accommodation does not necessarily take place in camp tent. 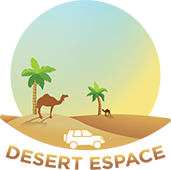 There are quality hostels and some guest houses that allow comfortable stays in the Atlas. 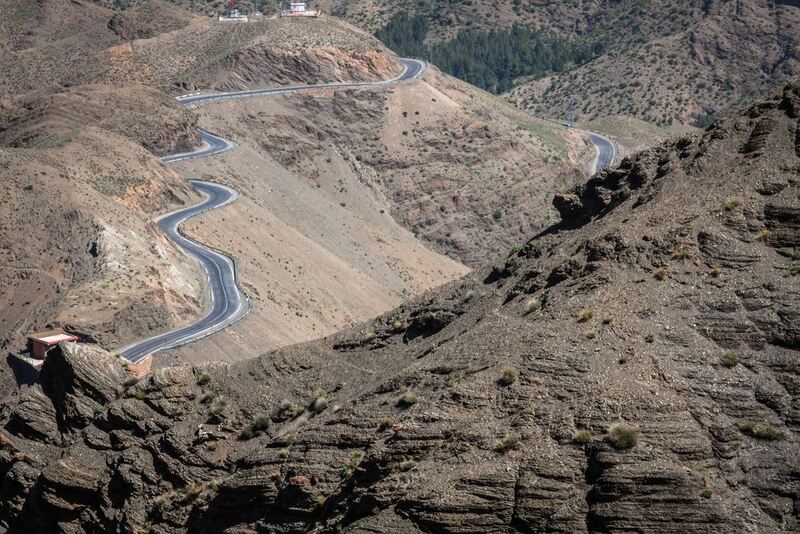 No need to be a hardened hiker to enjoy these beautiful Moroccan mountains on your hike. 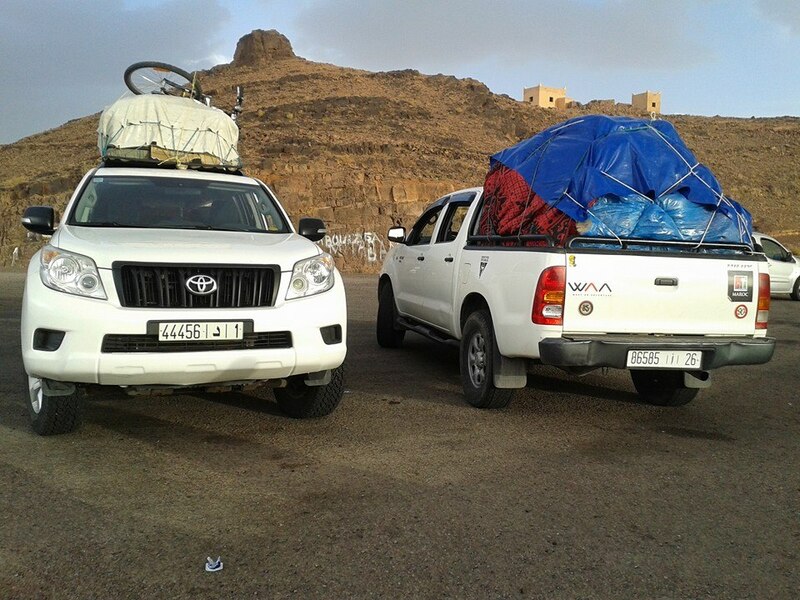 We would love to help you plan the best Atlas Mountains experience possible. Work with our staff today to help build an itinerary that meets your needs. You’ll be able to check all the boxes on your bucket list while knowing you’re in good hands!